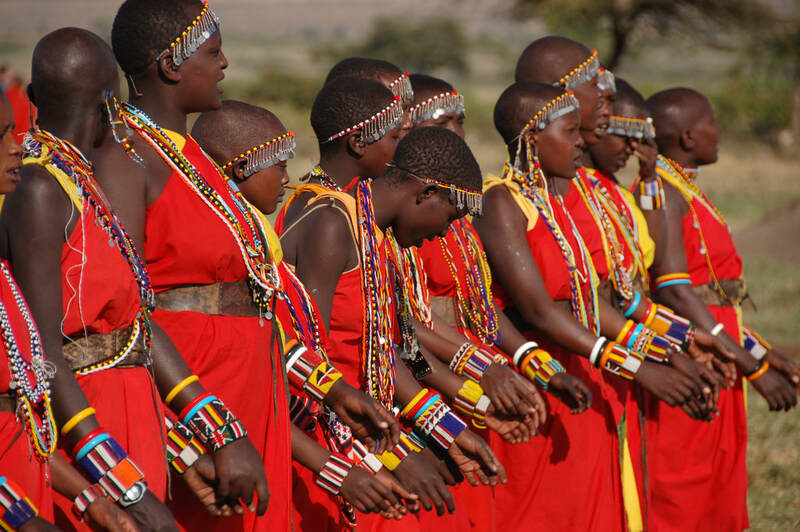 Discover the East African mystique of Tanzania with three of the most notable destinations in Africa. Venture through the classic game lands of Tarangire marked by rocky outcrops, rolling hills, and the golden savannah. Delve into the Ngorongoro Crater for an up-close game drive within the caldera center. Observe hippo pods when you make your way to the Serengeti, where the native Maasai people have long inhabited. Start your journey just 3 degrees south of the equator in the Arusha Coffee Lodge, an old-fashioned plantation set atop a 4,500 ft. elevation. with the volcanic Mount Meru looming in the distance. Sleep in the branches of a thousand-year old baobab tree at the Tarangire Treetops, and learn from local Maasai on game drives through the savannahs. Another sensational game drive will take you into the Ngorongoro Crater. 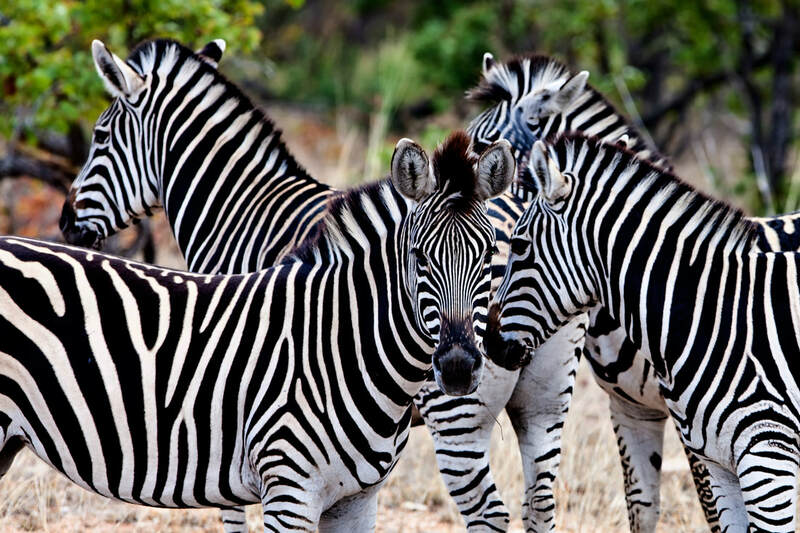 Surrounded by elephants, rhinos, lions, and more, you will get a full view of the African wildlife. Stay near the crater’s rim at the Neptune Ngorongoro Lodge in luxury cabins, each fitted with their own private viewing terrace. End your time among the nature of Tanzania in the famed Serengeti, one of the world’s seven natural wonders. In the Serengeti Migration Camp you will be able to observe all of the natural wonders around you as you relax in richly furnished, spacious tents. ​Go private! Ask us for details.